Transit Authority pledges to increase transparency. 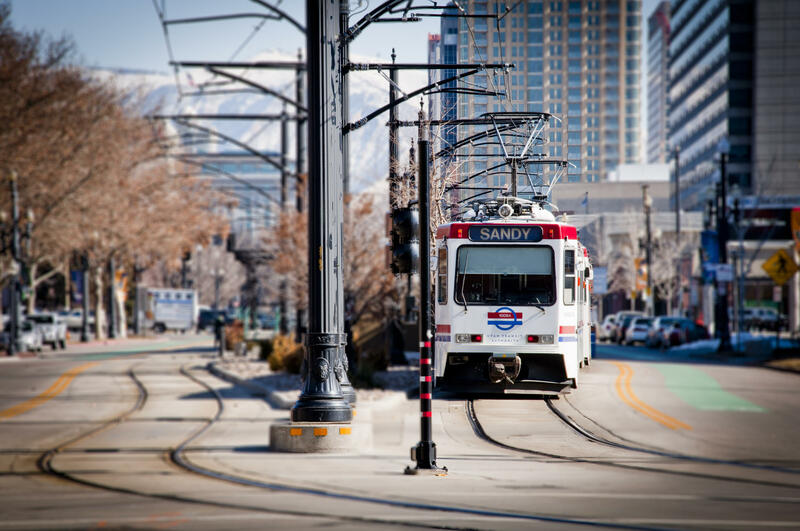 the week's top Utah news stories. Tune in to KCPW or Utah Public Radio for the broadcast.